Coolstar recently released a new update for Cydia installer. Just like previous updates, this update, too, throws a weird “target packages is configured multiple times Cydia” error. 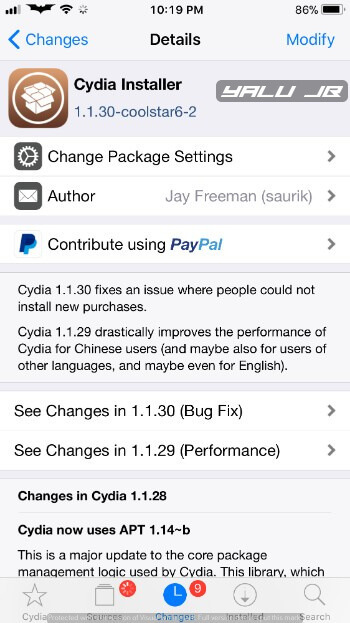 What’s new in Cydia Installer 1.1.30-coolstar6-2? The latest Cydia update adds (coolstar6-2) two new repositories as default – Packix and Hashbang (Chariz). Though both of these are decent jailbreak sources, users aren’t too fond of Andrew Wiik and his team. Moreover, users can’t remove these sources once they upgrade, which goes against everything a jailbreak stands for. If you would like to remove Packix repo, simply open Filza and remove its entry from /etc/apt/sources.list.d. 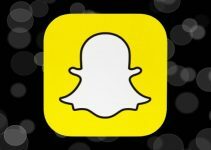 Users are also reporting a new error in the latest update. This error arises because of the addition of duplicate sources. Here’s how you can fix it on your iPhone, iPad, and iPod touch. Step 2 It will now prompt you to perform an upgrade. Upgrade to the latest version. Step 3 You will now get the following error whenever you try to install any package. Step 4 Go to Sources section. Step 5 Tap Edit and scroll down until you find Packix repo. 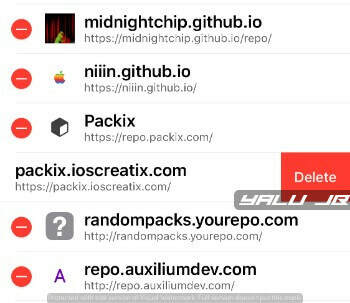 Tap the red “-” button and then tap Delete to remove both Packix repositories. Step 6 Repeat step 3 for Hashbang Productions (Chariz) repository. That’s all there’s to it! This error will no longer bug you. 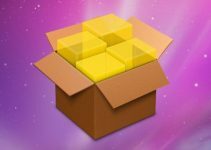 You can now freely install any package you want. Here are a few more fixes that might come in handy for all Electra jailbreak users. For more Cydia tutorials, follow us on Twitter and Facebook. Electra iOS utilities not giving me the delete option what should I do? I just do as u say and remove that packix repo but that error still not fix what should i fo? Try removing the default Electra’s iOS utilities repo. Hi, the culprit is the Chariz repo but there’s no option to delete it. The error message says: Target Translators (en_HK) is configured multiple times in /etc/apt/sources.cydiad/chariz.list:1 and /etc/apt/sources.cydiad/cydia.list:6 and a bunch of similar lines. I installed filzaescaped but every time I clicked on a directory it appears to be empty and I know it’s not. Please help! Thanks. I can not delete (chariz) from the sources, what I apply does not give me the delete option, what should I do? It’s a default repo so you can’t do that. Remove the duplicate Packix and hashbang entries. Then how we supposed to delete it and get rid of the error? You might have installed a repo twice on Cydia. Try deleting the duplicate ones, it will let you delete that. same did you find a solution?? this worked for me:) thank you! I only get the red”-“ sign on a handlful of sources and the ones I’m having issues with aren’t one of them. What gives there? Which repos are we talking about? I have an issue. The words at the end of the target packages error tell you which source is causing the issue right? Problem is, mine says sources.list.d/electra.list:1 …. What now ? Delete Electra’s default sources from Sources. You may have added a default repo manually. I have remove Electra list but all time i reboot Electra list come back Why? Why are you removing Electra’s repo? I need the hashbang repo to download CarBridge (I purchased it). The repo give me the error, but if I delete the repo won’t be possible for me to install CarBridge… how I can fix it? Delete the repos given above and it will fix the error. You have added a default repo twice. Thank you! Now that’s fine!!! Welcome, Manish. Glad you found this guide useful. Which firmware/device you are using? I can’t delete Packix. When I tap on “Edit”, the red delete button won’t appear next to it. That’s the correct repo then. You only need to remove the older one. It might be a different repo that is causing the issue. That’s what fixed it for me. 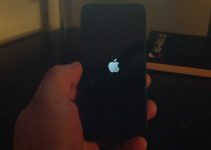 I had to delete a different repo that I had troubles downloading and it is fixed now. Hope it works for you! Hey can I have some help? My springboard keeps randomly going into safe mode and there’s no crash reported suspects. Unfortunately, CrashReporter is not working as it should on iOS 11. Even I am experiencing the same issue. It’s usually due to a tweak. Try disabling tweaks one by one from iCleaner and check if the issue persists.